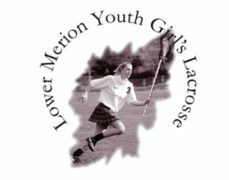 The Lower Merion Ice Hockey Club consists of 8 teams--2 high school boys varsity, a high school girls varsity, 1 middle school, and 4 elementary teams. 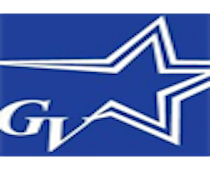 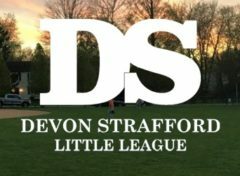 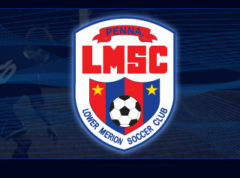 The Lower Merion Soccer Club (LMSC) is a not-for-profit youth soccer organization that sponsors a wide range of youth soccer programs for over 2800 youngsters each year between the ages of 4-18. 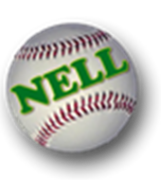 Home of the 2016 District 27 Junior Baseball and John Klein Memorial Tournament Champion Teams.